A Buddhist temple and assembly hall has been refused for Gisborne South. A Buddhist temple and assembly hall has been refused for Gisborne South following strong community backlash. Macedon Ranges Shire councillors voted 7-2 in favour of the 52 objectors who aired concerns surrounding loss of amenity, neighbourhood character, increased traffic, sewerage and impacts on local waterways. 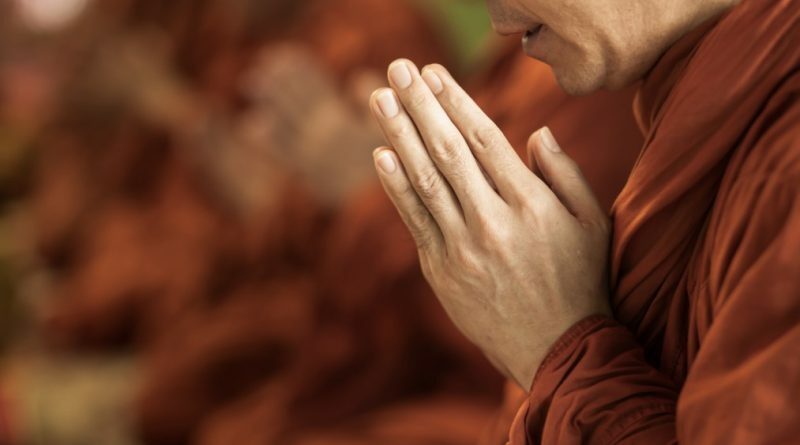 The Lao Buddhist Society of Victoria’s application sought to build a Buddhist wat and establish an assembly hall at 125 McGeorge Road (Rural Living Zone) to allow for worship, gatherings and meetings. 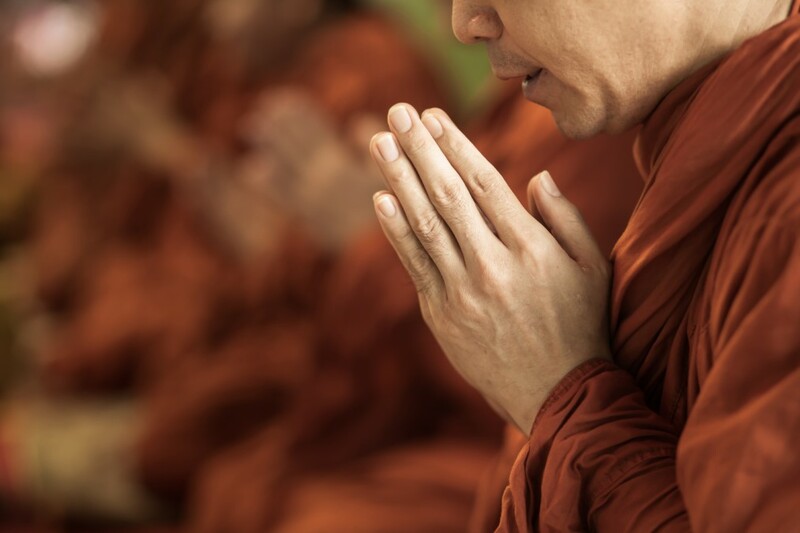 The site would have hosted a monthly Alms Giving Ceremony (up to 120 people) and an annual Buddhist New Year celebration for up to 200 participants. Daily food offerings (10-15 people) and weekly meditation sessions (15 people) would also take place. A 60-space carpark was proposed onsite with overflow allowance. A place of worship is a discretionary use in the Rural Living Zone. Council officers had endorsed the application with extensive conditions, including a restriction on the number of people at the property during specific days and times, but objectors held firm views. Speaking on behalf of several submitters, town planner Deb Dunn slammed the application for missing information, its impact on waterways, operation as an unsewered site, setback and amenity. 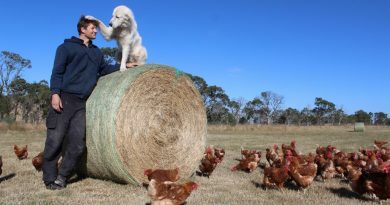 “If this goes to the Victorian Civil and Administrative Tribunal the Environment Protection Authority will take this down,” she warned. Ms Dunn said the structure, 9.5 metres at its highest point, would be almost equivalent to a three-storey building and totally out of character for the area. “This development will be seen from satellites – from outer-space,” she said. Ms Dunn said it was important to leave religion at the door and to consider the application on what had been presented. 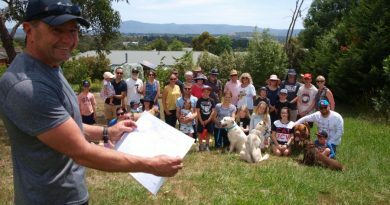 Macedon Ranges Shire Council’s director of planning and environment Angela Hughes said officers had been satisfied with the information provided in the application and had assessed the application against the planning scheme. While there was an overwhelming view the application should be rejected, it attracted four letters of support including neighbours immediately adjacent to the site. The submitter said his wife and daughter were passionately in favour of the proposal and the monks currently occupying the site had been “the ideal quiet and peaceful neighbours”. “Their main activities are meditation and offering of food, which are done in near silence, and the maintenance of their property is a community effort,” he said. He pointed to existing operations in the Gisborne South area including Gisborne Peak Winery and Gisborne Pony Club, which he believed would attract more traffic than the proposed temple. Councillor Helen Radnedge put forward a motion for refusal with several grounds listed, stating she was not convinced by the capacity of the land. She gained the support of six other councillors. Cr Andrew Twaits stated it was important the council remained open and tolerant of all races and religion. “The fact that a permit is required for this activity in the Rural Living Zone means that we need to weigh it up carefully,” he said. Councillors Bill West and Henry Bleeck were the only councillors to vote against the motion for refusal. 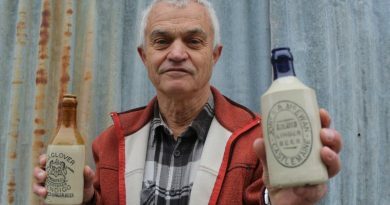 Kyneton collector Neville is interested in expanding his collection and learning more about the local history behind the companies that produced glass and ceramic bottles for goods for the district years ago. Friends of Wyralla Reserve treasurer John Wren shares the Reserve Landscape Plan with the many Gisborne residents keen to see the space developed for recreational community use.